Infernium is a non-linear first person survival horror game. Dive in an interconnected beautiful portrait of hell, die in a prison without bars, and overcome a brutal penitence. 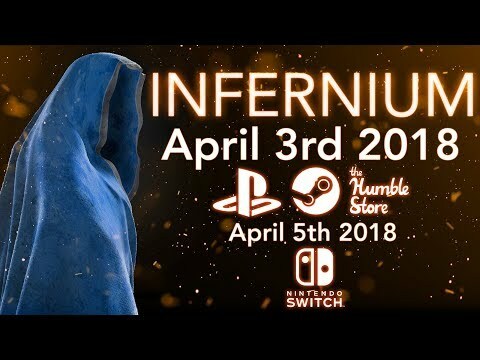 Infernium was released on Switch 381d ago in the US and the UK. Notify me when Infernium is available.